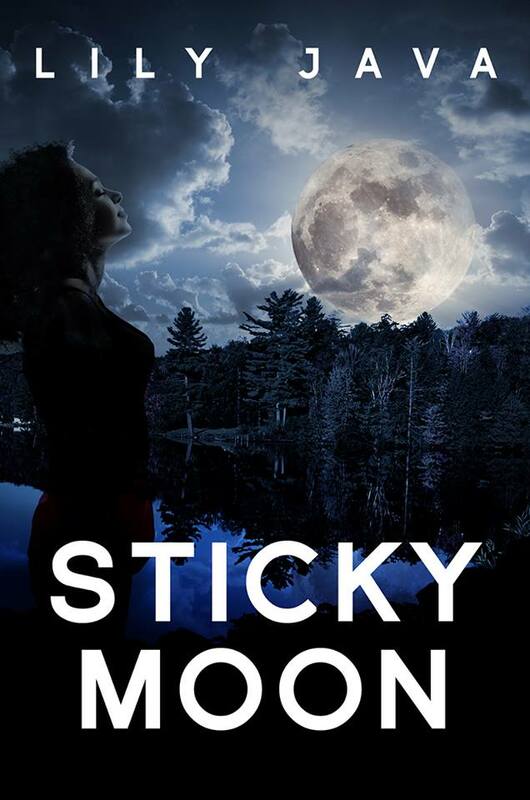 Truly I haven’t been this excited since I published my first book, Sticky Moon, eighteen months ago. The collaboration that I’ve been working on with some of my favorite writers for the last two months has finally been accomplished and is now available for PRE-ORDER on Amazon and set to release on June 15th. Because My Heart Said So: A Friends-To-Lovers Collection by Nia Forrester, Jacinta Howard, Rae Lamar and yours truly is nearly 500 pages of brand new work, separated into four novellas of dare I say, awesome women’s fiction. Four Authors. Four Stories. For Love. Once upon a time Sydney Tarr and Elliott Vance were friends: fast friends, ride or die, pledge of allegiance, take it to the mat “friends”. And the fact that Sydney loved her friend more than she should didn’t matter until one unusual and spectacular night, it did. It mattered very much. Still not every story is a fairy tale, is it? Friends do part — sometimes forever — but, not always. Because My Heart Said So is available now for PRE-ORDER.